Volunteers will make a cheery phone call once or twice a week to check on their clients and engage them in conversation. Volunteers are matched with a senior who requests a friend to come and chat, help with errands, play games or just enjoy companionship. Our Friendship at Home coordinators can help clients with limited mobility access community resources to meet their needs. This program also offers limited, temporary help for individuals facing a one-time financial crisis through various donations, alternate funding and through Season of Sharing grants in Sarasota County. Volunteers for the programs above receive orientation, training and continuing education classes before being paired with clients. In addition, volunteers for the Friendly Visitor program are fully vetted and undergo background screenings and are fingerprinted for the safety of our clients. We take great care in matching volunteers with the personalities, needs, location and interests of their potential clients so the match is a good one. 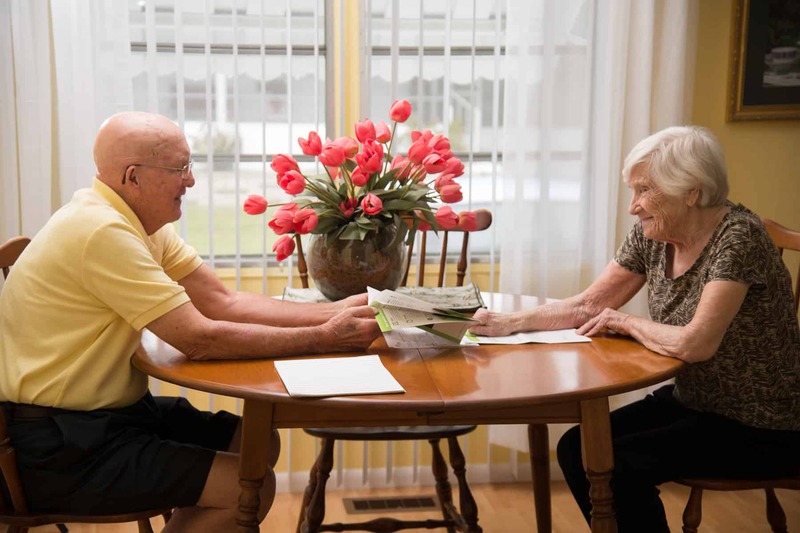 The importance of our programs for the home-bound cannot be stressed enough, and if you choose to volunteer, you’ll bring a smile to an older adult’s face and you may make a new friend for life.